We invite you to contact us today to discuss your care. Please don't hesitate to call us at (541) 654-5499. If you have any questions about how we can get you out of pain or improve your overall quality of life, please don’t hesitate to contact us today at (541) 654-5499. Here at Conservative Pain Solutions, we are proud to help our patients live better, pain-free lives. We truly believe that no one deserves to live in pain, even as they age. 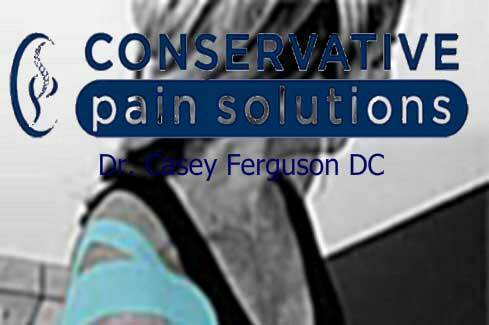 Here at Conservative Pain Solutions, we have many different services to fit your specific needs. Whether you are experiencing back pain, feeling out of alignment, or are just looking to improve your health, we can help. Here at Conservative Pain Solutions, we love seeing patients! Whether you find us though a friend or online, we always welcome new faces. We strive to give our patients the very best chiropractic care available. Dr. Casey is AMAZING!!! He did more on my first visit than other chiropractors did in multiple visits. He pin pointed my worst pain and concentrated on those areas and today I feel a whole lot better. Can't wait for the next visit! Dr. Casey is super friendly and I love his receptionist Deelee:) I'm super stoked to have found such a gem with Conservative Pain Solutions. Absolutely THE BEST chiropractic care available in our community. 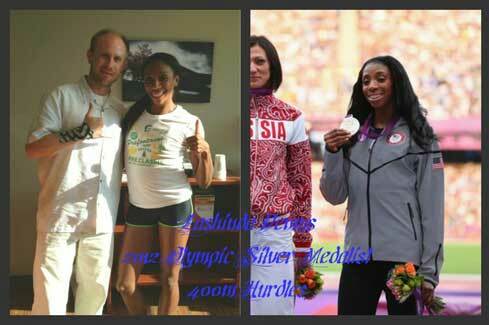 Dr. Casey has an amazing ability to get to the problem efficiently (no unnecessary X-Rays or expensive MRI's) and effectively! His care is over and beyond the average chiropractic treatment in his interpersonal relationships with his patients. Everyone is treated as an individual, one would think they were the ONLY patient he has. Dr. Ferguson is the best! He is professional and the best chiropractor that I have been to ever.